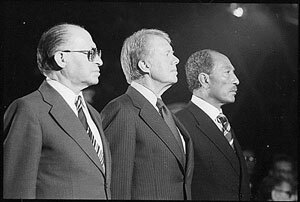 President Jimmy Carter was a leader in world affairs. During his election campaign he mentioned that he saw a UFO, but that created no obstacle to him becoming President. He was advocating ‘exopolitics’—that humans should publicly open dialogue with extraterrestrials, who, he believes, have been visiting us for millennia. Hellyer is a UFO ‘true believer’ and is convinced that events like ‘The Roswell Incident’ in 1947 represent real proof that beings from another planet have visited Earth. 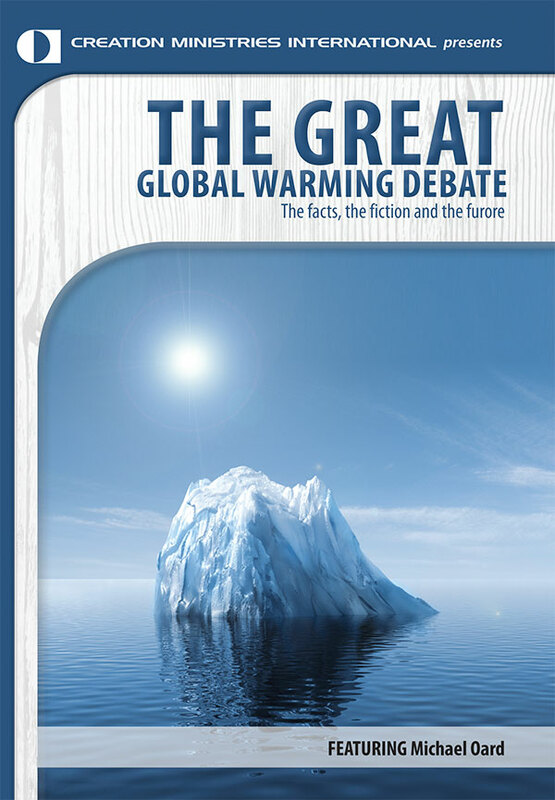 As such, he extrapolates that governments must know more than they are letting on. As bizarre and unbelievable as UFO beliefs are to some, 2007 represents the 60th anniversary of ‘The Roswell Incident’. So, expect a rehash of the well-worn claims that a flying saucer crashed on a New Mexico ranch, and that the US government whisked away wreckage and alien bodies to secret military installations. No doubt the media will take full advantage of this by broadcasting documentaries featuring UFO experts who agree with the likes of Hellyer. We need to be prepared with answers. 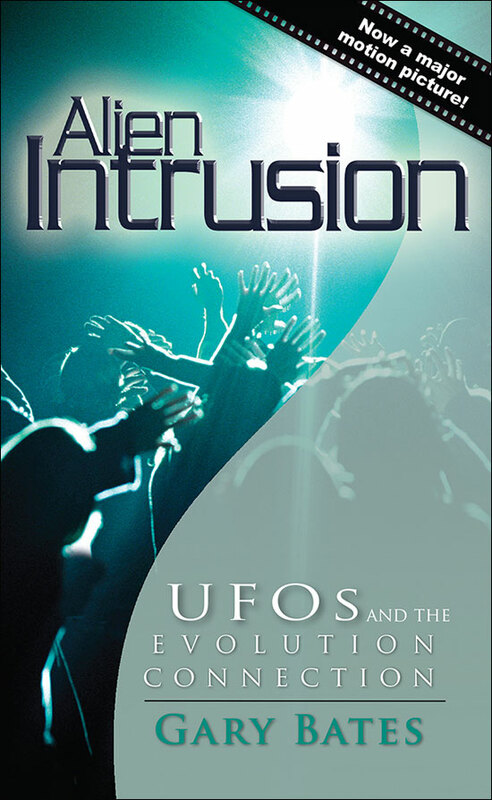 There have been numerous investigations into Roswell, including one arranged by another UFO-believing politician. US Congressman Steven Schiff asked the fully independent GAO (the General Accounting Office is the investigative arm of the US Congress) to revisit the claims (the report is freely available online). 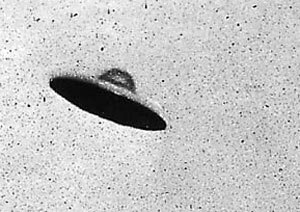 In addition, any ordinary person can access the US Government’s archives under the FOIA (Freedom of Information Act) to discover that the events at Roswell were of a more benign nature. Nonetheless, the facts won’t deter thousands of people descending on the town of Roswell in July to commemorate the ‘crash landing’. 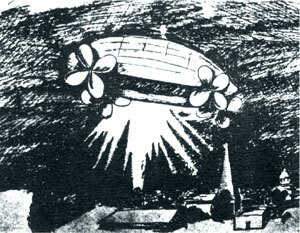 A newspaper illustration depicting a UFO in what became known as the ‘airship wave’ of 1896. It seems incredible that a respected public figure (he was obviously voted into office at some stage), could so readily believe that aliens must exist, despite there not being a shred of undisputed evidence of their visitations. But Hellyer is an ‘experiencer’ and for those who have been subjected to UFO encounters, it often becomes a life-changing experience. There are three major factors at work that create such rampant beliefs in extraterrestrial life. Most science fiction stories perpetuate the idea of strange creatures evolving on other planets. (Sci-fi is the undisputed no:1 entertainment genre today). The UFO ‘experience’. Most people who have seen strange objects in the sky, or have had strange supernatural encounters in their bedrooms, often interpret them as ‘real’ ET visitors due to the influence of points 1 and 2. Point 3 is the real key in understanding this phenomenon. Yes, there are thousands of sightings and strange experiences that are difficult to explain—unless you are wearing ‘spiritual glasses’—that is, using the Bible as a filter. Once again, what one thinks about origins will shape one’s worldview, and thus, evolution becomes a religious belief. Other sentient life in the universe is expanded as part of that belief system—it is the ‘pre-belief’ based on evolution that fires up the imagination. ‘It was the darndest thing I’ve ever seen. It was big, it changed colors and it was about the size of the moon. We watched it for ten minutes, but none of us could figure out what it was. One thing’s for sure, I’ll never make fun of people who say they’ve seen unidentified flying objects in the sky. If I become president, I’ll make every piece of information this country has about UFO sightings available to the public and the scientists. I am convinced that UFOs exist because I’ve seen one ... .’4 (Emphasis mine). The appeal to the senses can be overpowering for the experiencer, who is led to believe that they have been subjected to an overwhelming revelatory truth. Because most people have abandoned the belief that there is a spiritual dimension to our universe and their existence, they solely rely on their physical senses. The appeal to the senses can be overpowering for the experiencer, who is led to believe that they have been subjected to an overwhelming revelatory truth. This is why people like Paul Hellyer and Jimmy Carter have become ‘true believers’. It is also why Christians caught up in the phenomenon have tried to fit a UFO or two into the Bible (see Did God create life on other planets?). Scripture helps us explain such seeming mysteries. And it tells us that the very first deception occurred with Adam and Eve back when the world was new. They were led astray by an evil angel masquerading as something he wasn’t. It’s still the same age-old battle that is occurring today. The purpose of deception is to create doubt in the truth that God has given us (‘did God really say …’, etc? ).